Drake surprised fans by performing at a gig with Skepta, Section Boyz, Giggs, Chip and more. 2. 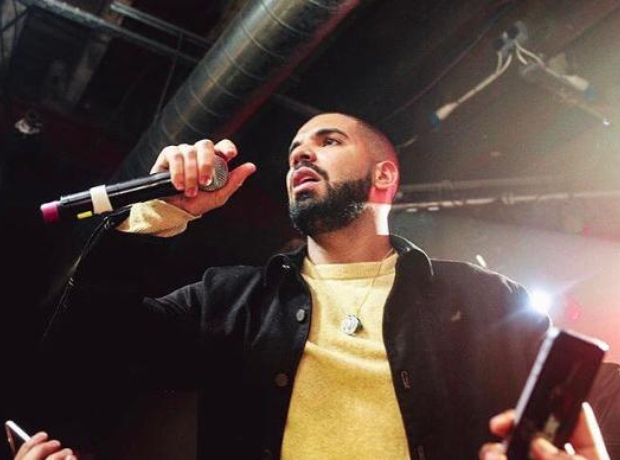 Drake surprised fans by performing at a gig with Skepta, Section Boyz, Giggs, Chip and more.